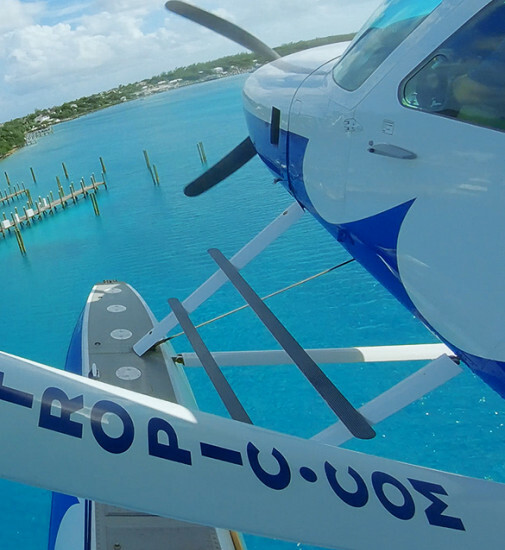 Choose from the different flight services Tropic Ocean Airways has to offer. Either way, expect first-class service — and first-rate views. 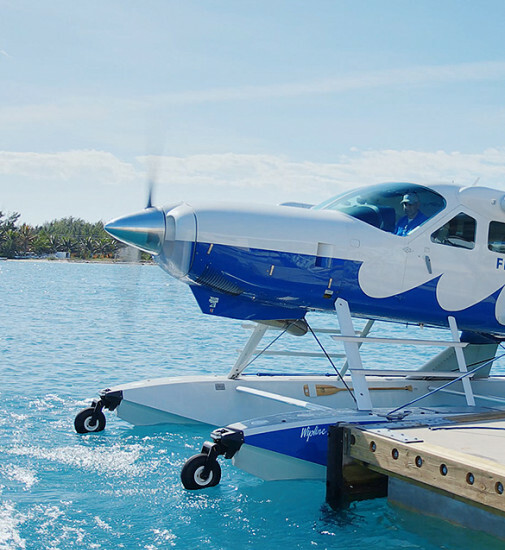 Enjoy the flexibility of chartering a flight wherever you like at a time that fits around your schedule. Start your vacation sooner with faster check-in, speedier customs and phenomenal views of the islands.